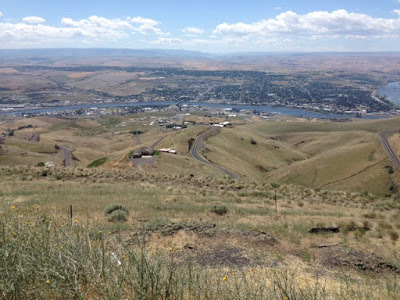 The Lewiston Hill, otherwise known as The Old Spiral Highway is located north of the city of Lewiston Idaho. 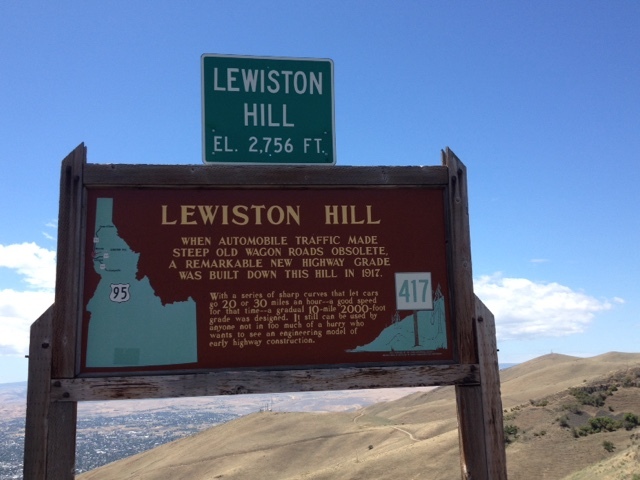 The road is 10 miles long and changes 2,000 ft in elevation. The 60+ corner road has recently been repaved and is one of the best local riding roads in Idaho. The view from the top is spectacular. If you're riding anywhere close to Lewiston, Idaho I'd recommend a detour to ride this road. 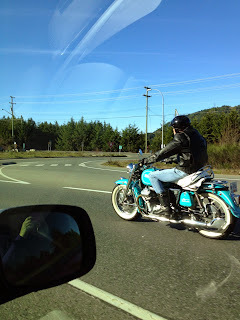 Are you riding through this area in August Bob?